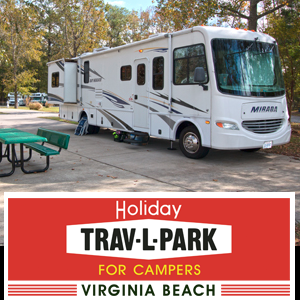 Virginia Campgrounds | Virginia is for Campers! 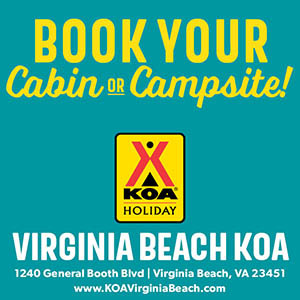 Interested in camping in Virginia? 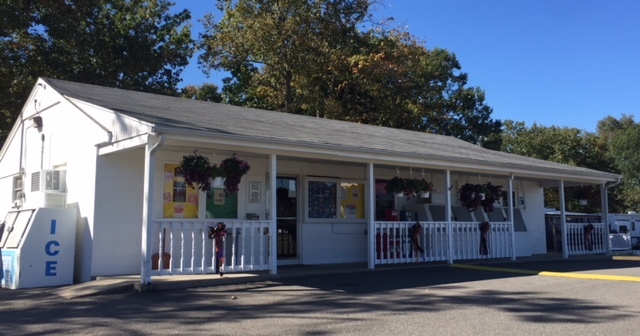 We invite you and your family to explore the best campgrounds in the state, offering a premier camping experience with top quality RV sites, tent camping and cabin rentals. 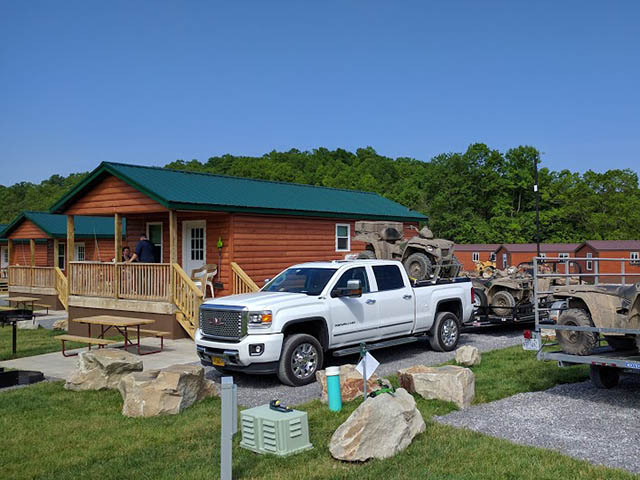 Camping in Virginia can be back-to-basics on primitive sites, on well-developed tent sites with electric and water hookups, on RV sites with resort-style amenities, such as cable television, wireless internet and everything in between. 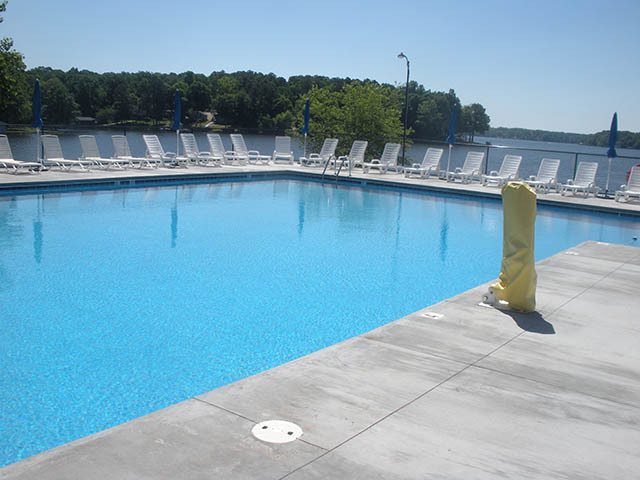 Outdoor Virginia offers everything you could want in a camping trip. 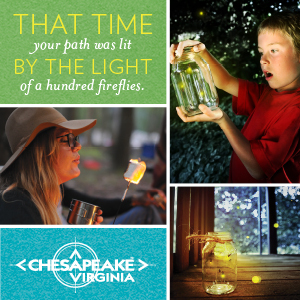 From the shores of the Atlantic Ocean and Chesapeake Bay to the Appalachian Mountains, the great outdoors beckons for a new adventure each and every time you visit. 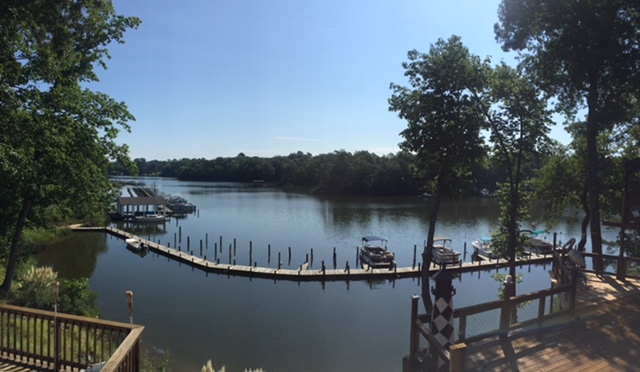 Virginia offers world class golfing, water sports, hiking, biking, horseback riding, scenic tours, historic towns, zoos, wineries, theme parks, and so much more! 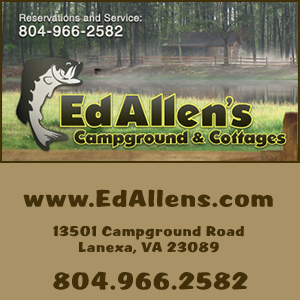 So, whatever you love in a camping trip, Virginia welcomes you, your family, your friends and even your beloved pets to experience fresh air, woodlands, mountain streams, rolling surfs, wildflowers, and star-studded skies that you cannot find anywhere else but here! 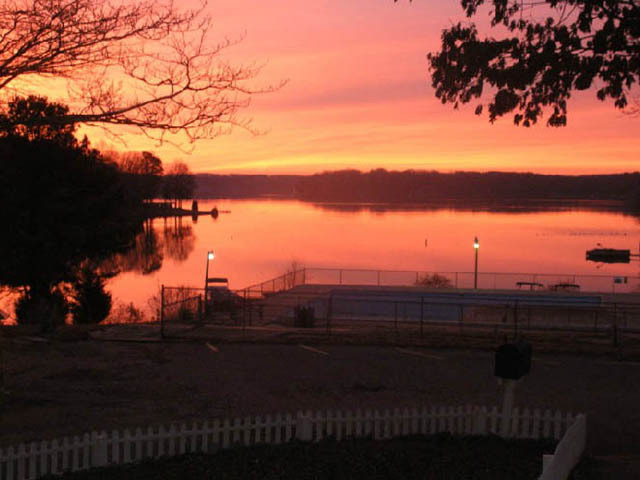 Find the perfect campground for your next camping trip!